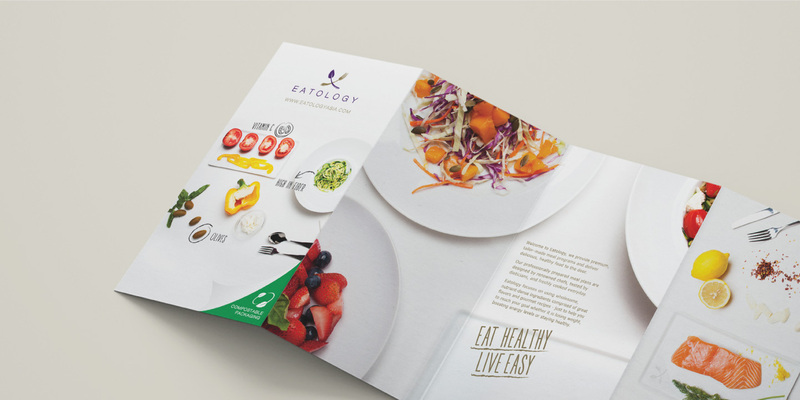 Technological advancements in DNA testing and calorie counting have increased the public’s awareness to nutrition and healthy living. 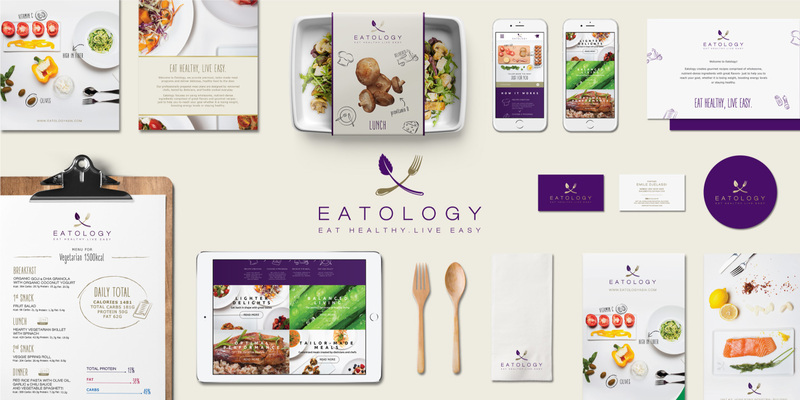 Companies are looking for systems that capitalize on the intersection of customization, delivery and healthy eating – an intersection Eatology has positioned itself on. 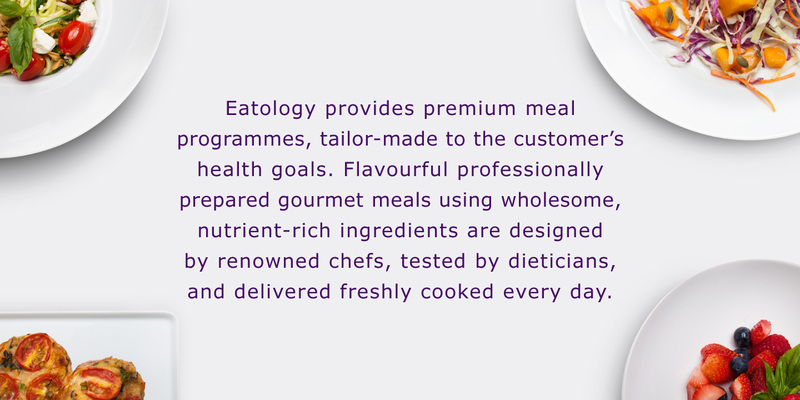 Set to upset the ecommerce nutrition sector, Eatology plans and prepares exclusive and customized meals and delivers it to your doorstep. 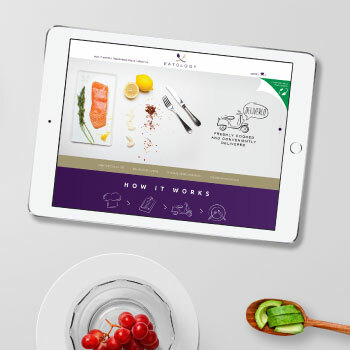 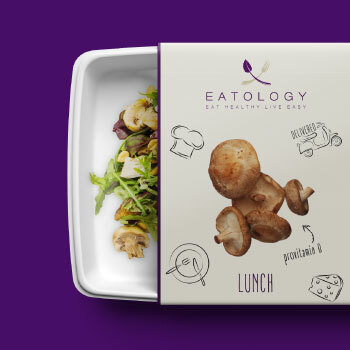 Led by professional dietitians and chefs, Eatology produces and delivers exemplary meals based on the individualized body metrics given by each customer. 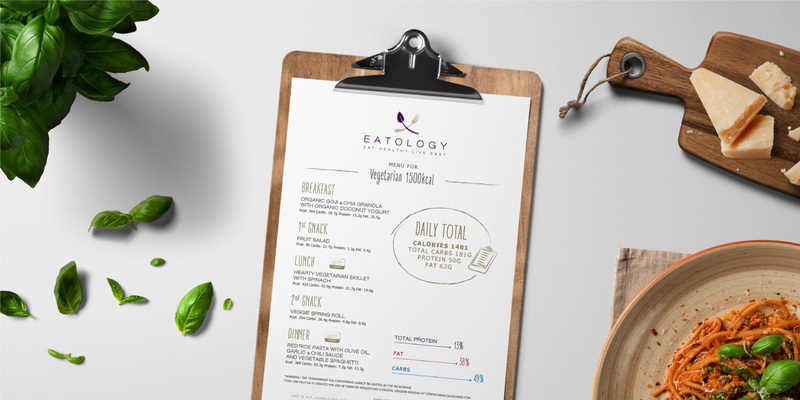 With a unique service and expected effectiveness, Eatology is bound to attract but was in need of brand definition. 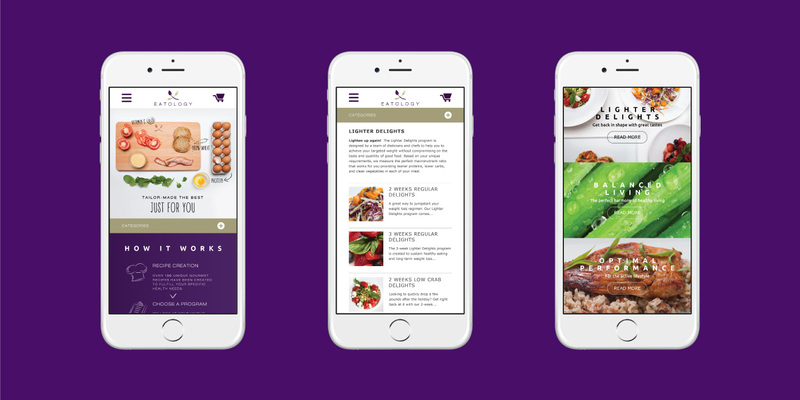 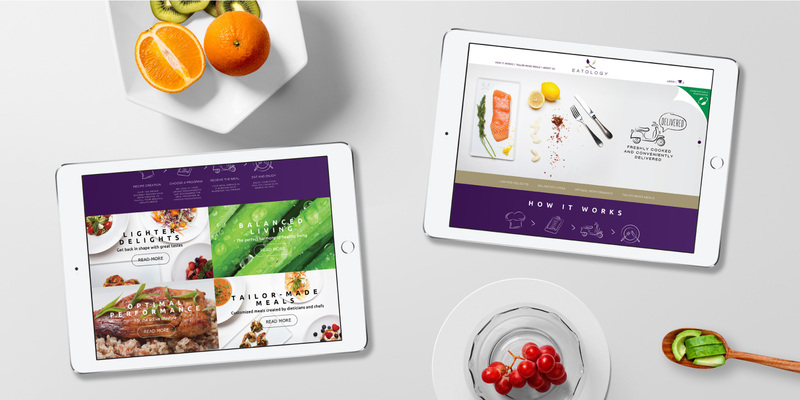 With Base Creative, a thorough brand strategy was devised to seamlessly transition market research to an e-commerce website that was as appealing as the meals it would be promoting. 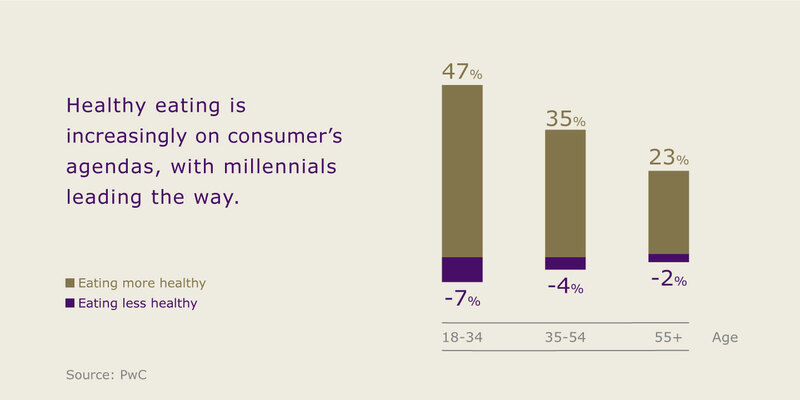 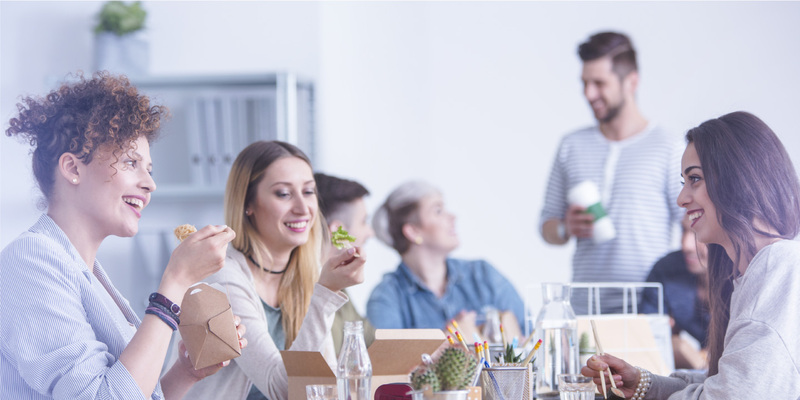 Based on research, customer motivations are predominantly to gain weight, to slim down or to get more nutrition, goals that seem simple but are difficult to attain in the geographic context. 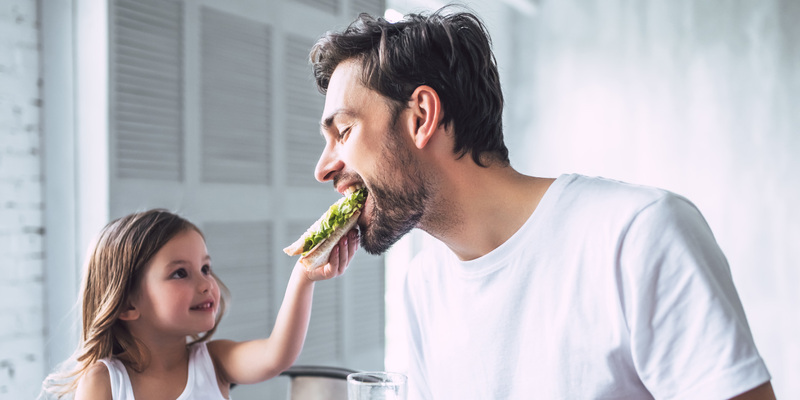 Hong Kong, as the target city, is noted as the home of the hardest or longest-working people in the world with people investing an average of 50.1 hours of work weekly. 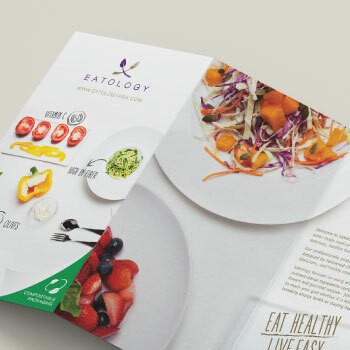 With so much time committed to work, it isn’t difficult to see why a personalized, delivered, pre-planned and portioned diet plan would be appealing to balance a culture prone to unhealthy and inadequate nutrition. 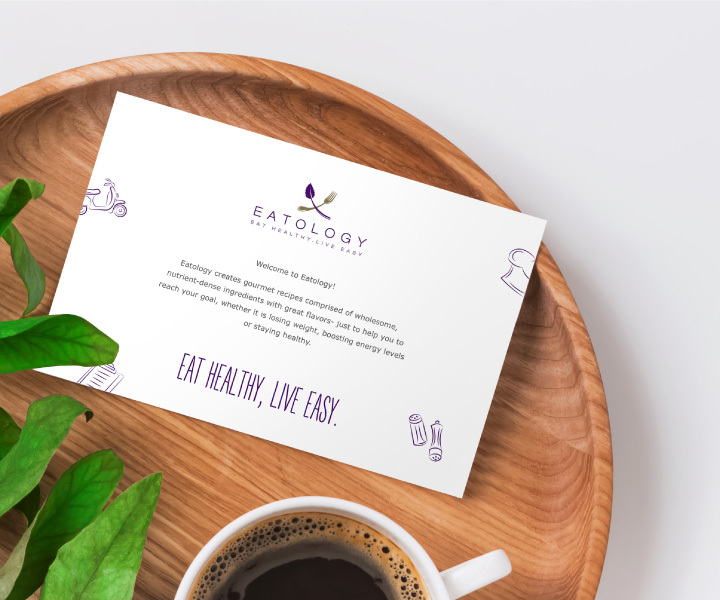 With the customer in mind, we connected the Internet of Things (IoT) and nutritional science to allow people to control their lives through meals provided by Eatology with minimal effort and time. 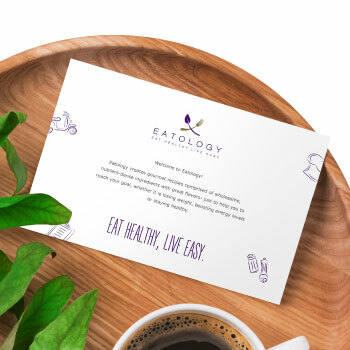 Eatology exists as redemption for dissatisfied customers of generic dietary plans, offering the perfect option for the individual because each plan is individual. 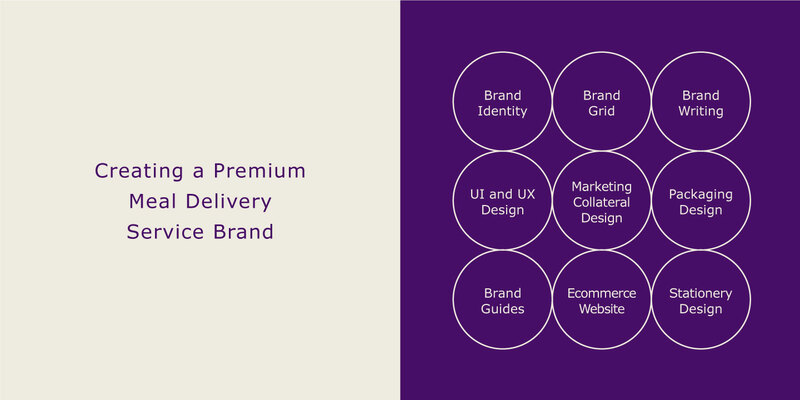 Answering the age-old question of “what is best for me?” the service meets the need of any customer because it operates beyond the masses. 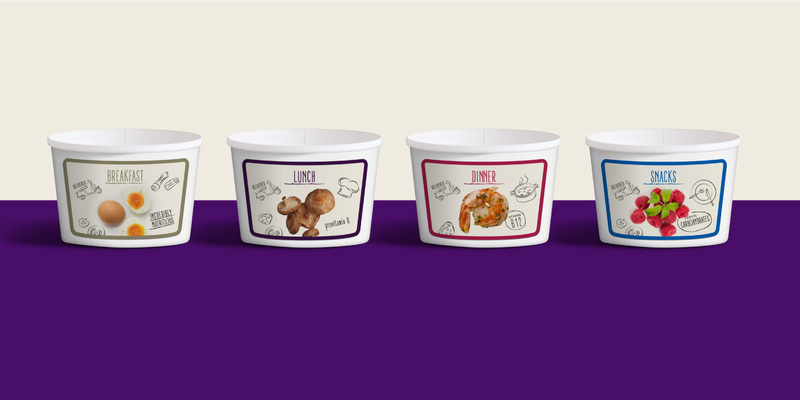 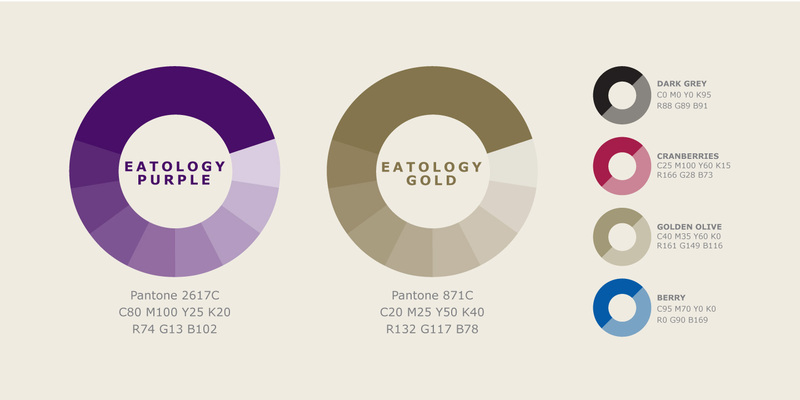 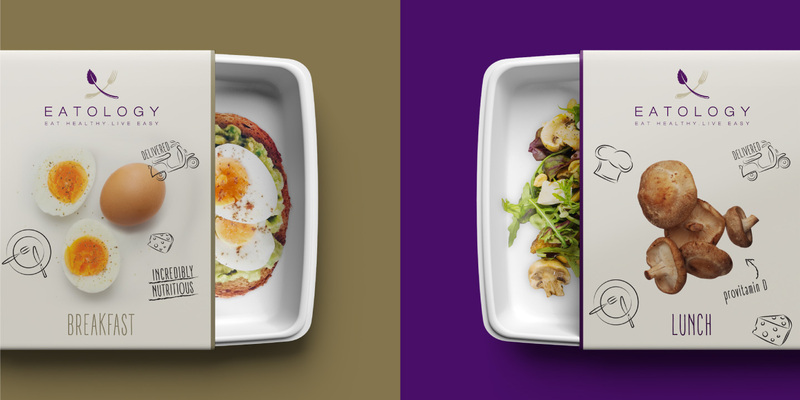 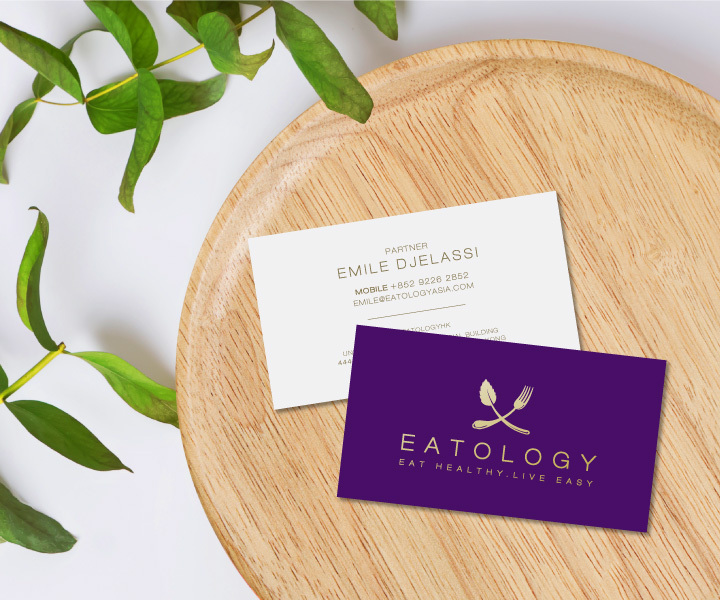 Eatology’s all-encompassing identity encourages cohesion and recognition between service and brand. 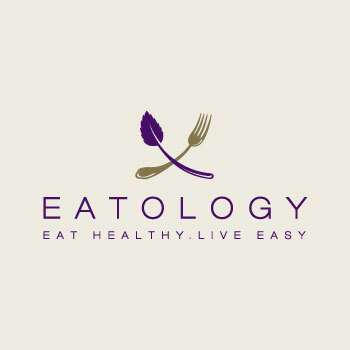 “Ology,” meaning the study off, implies the scientific backing of the Eatology service and is supported by the logo, which combines the intersection of fork and plant to convey nutritious eating. 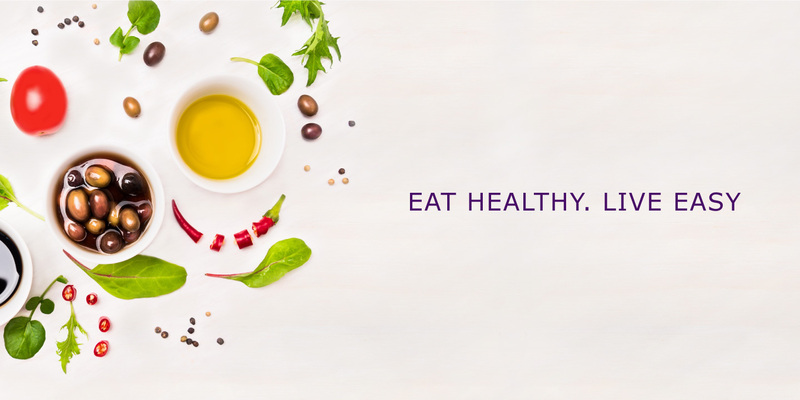 The use of purple affords a refinement and association to many nutritious foods of the same color. 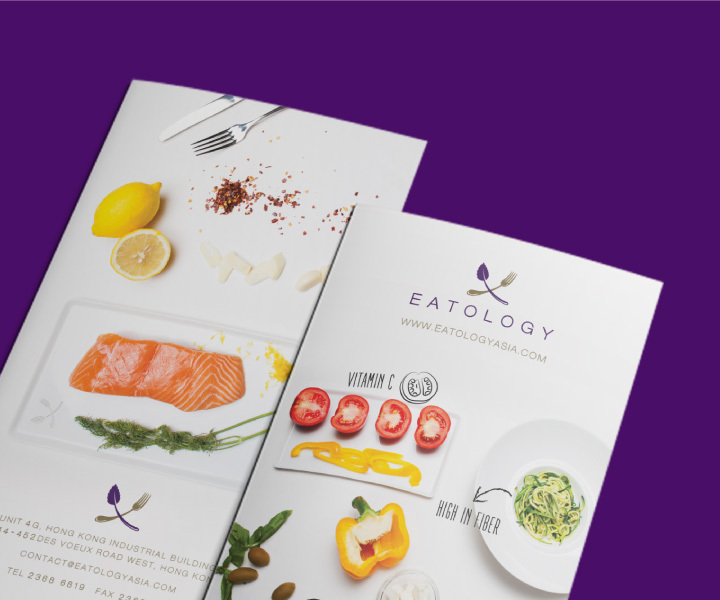 We provided Eatology with all new cohesive marketing material based on the new brand identity, including brochures, stationary, business cards and in-meal instructions and descriptions – all meant to simplify the dieting and eating process. 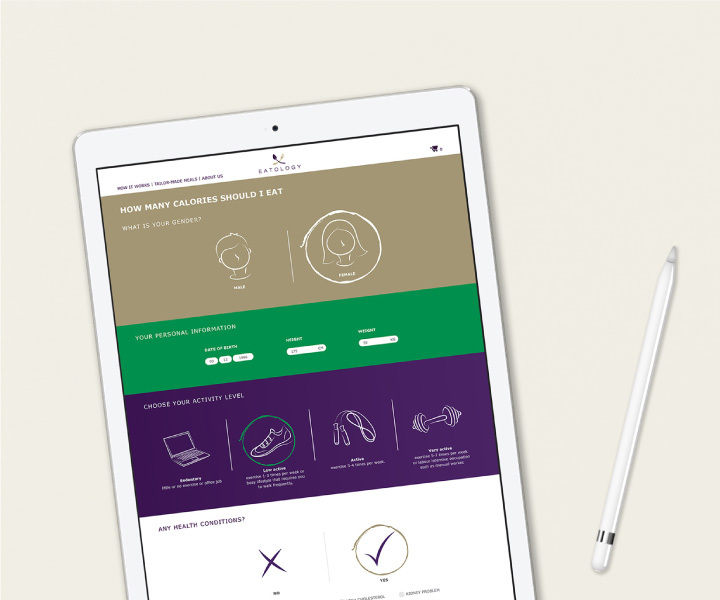 After extensive A-B testing, a user-friendly website with engaging visuals, functional User Interface and coherent writing was designed for easy navigation to customer specific goals and interests.